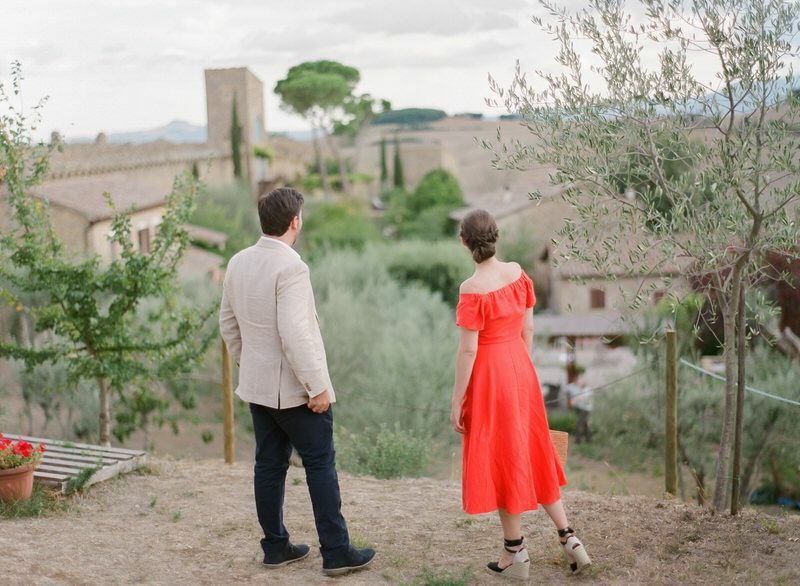 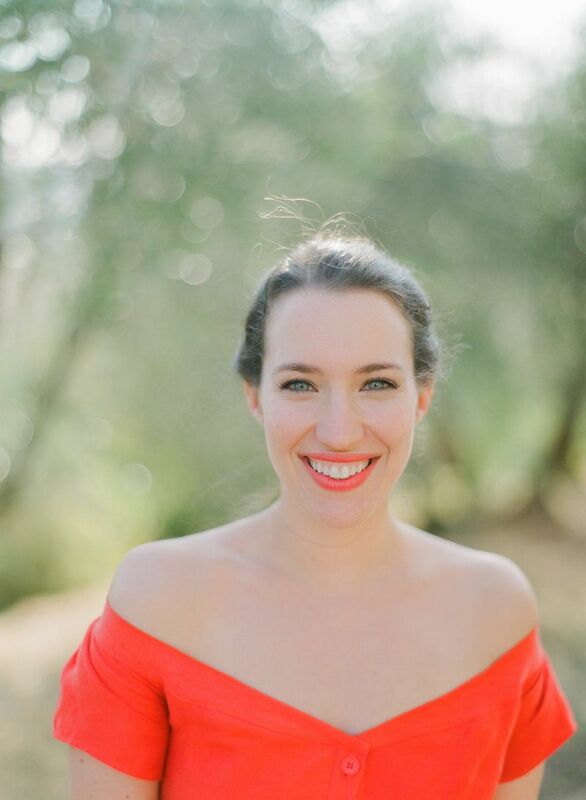 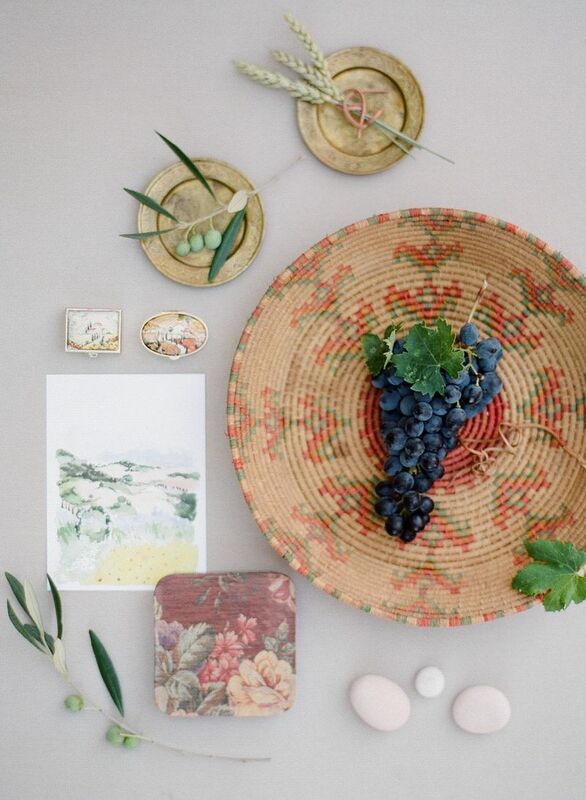 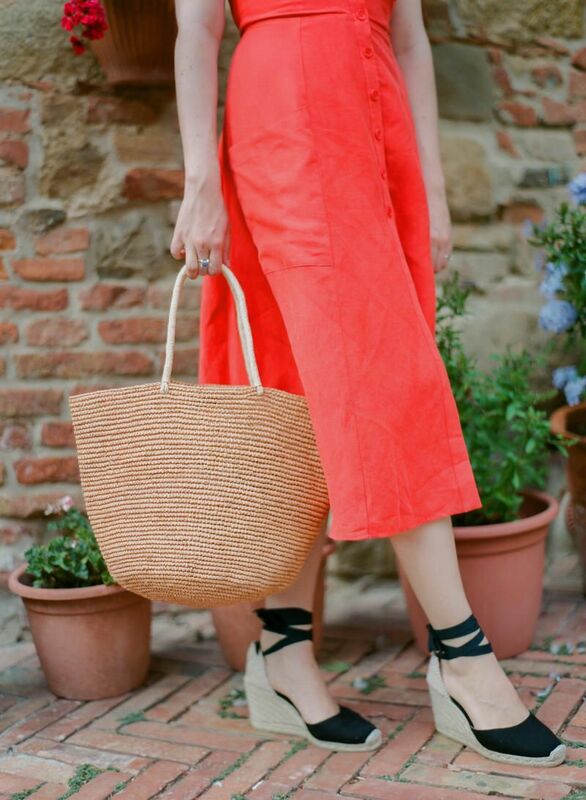 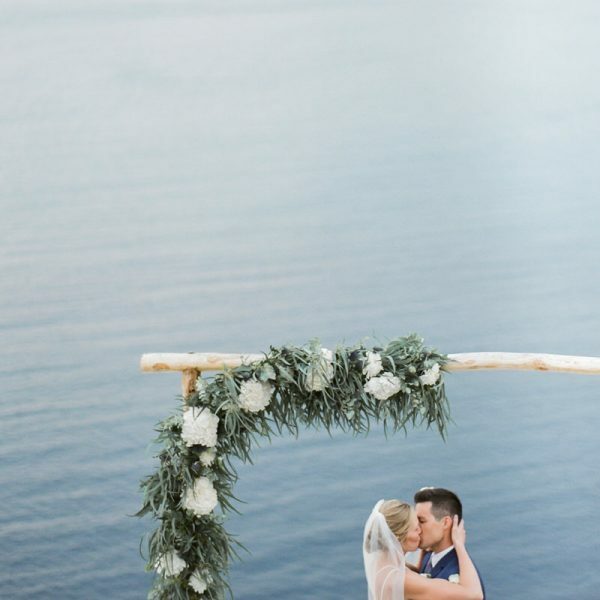 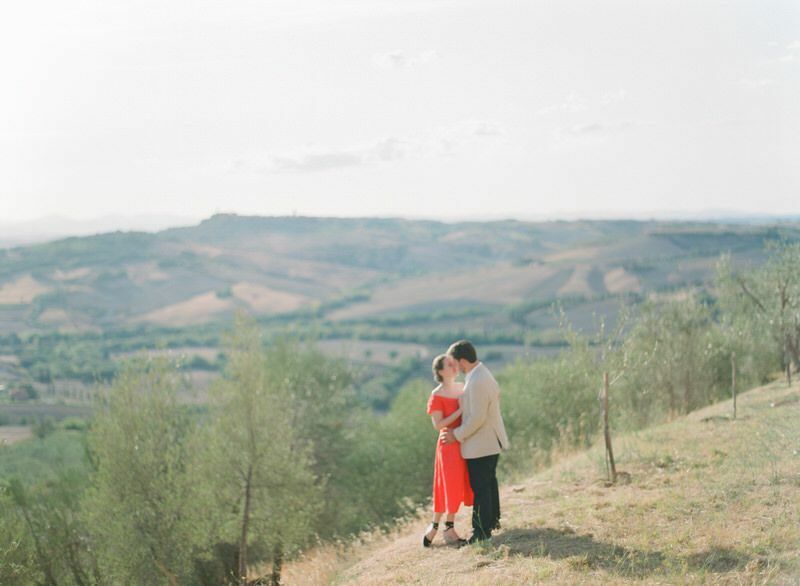 Annick and Robert—a beautiful and sweet couple who live in New York City—decided to escape the the city that never sleeps and get married in the hills of Tuscany. 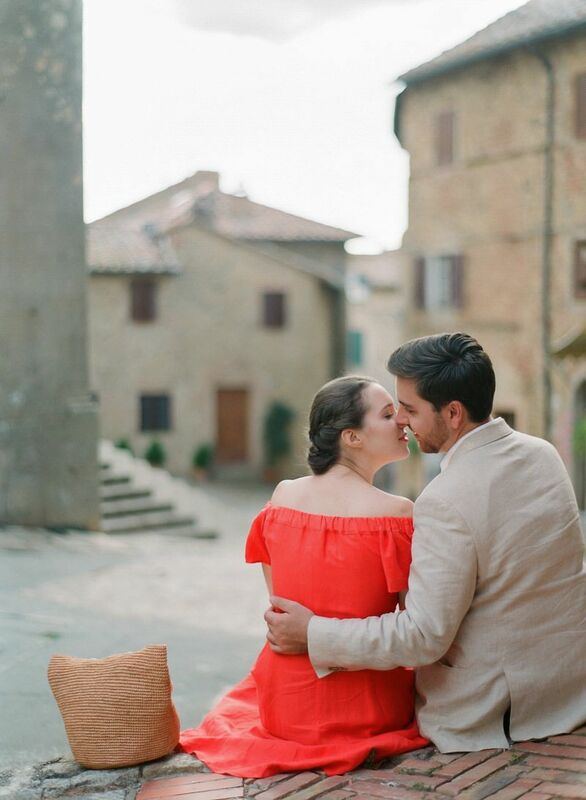 We are always so happy when the couple approach us their own idea for the pre-wedding photos. 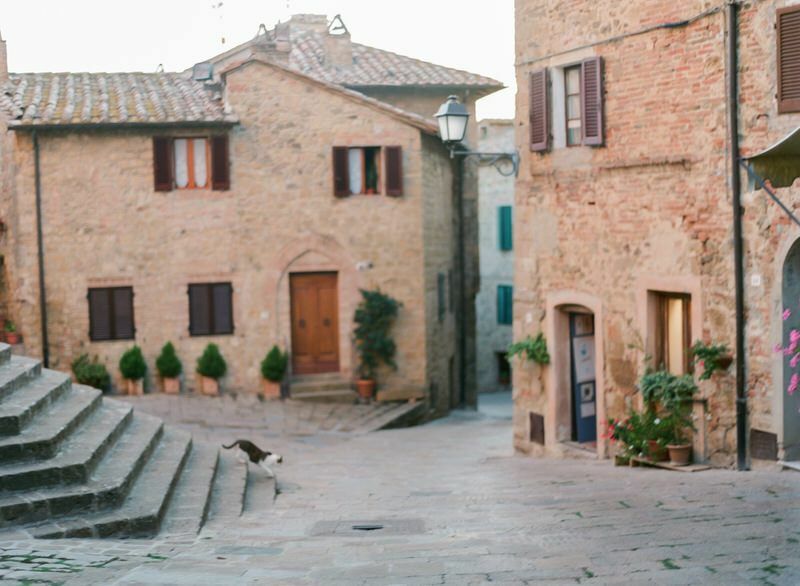 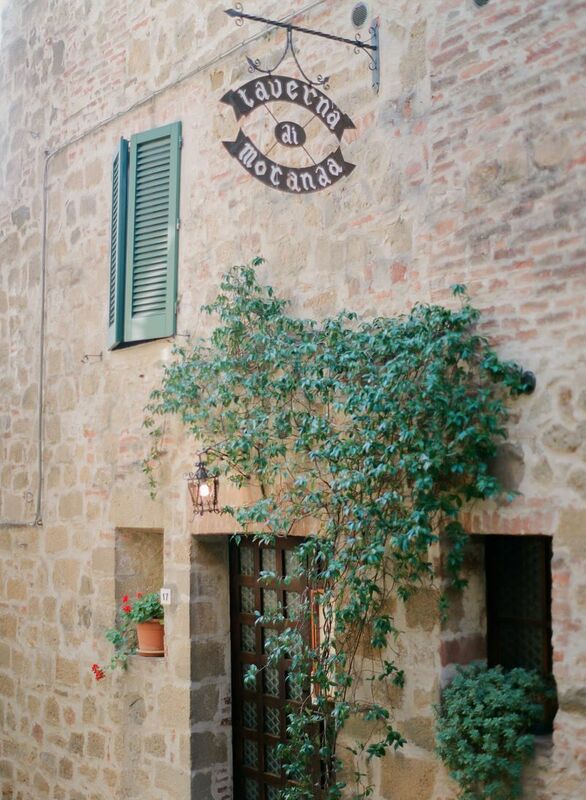 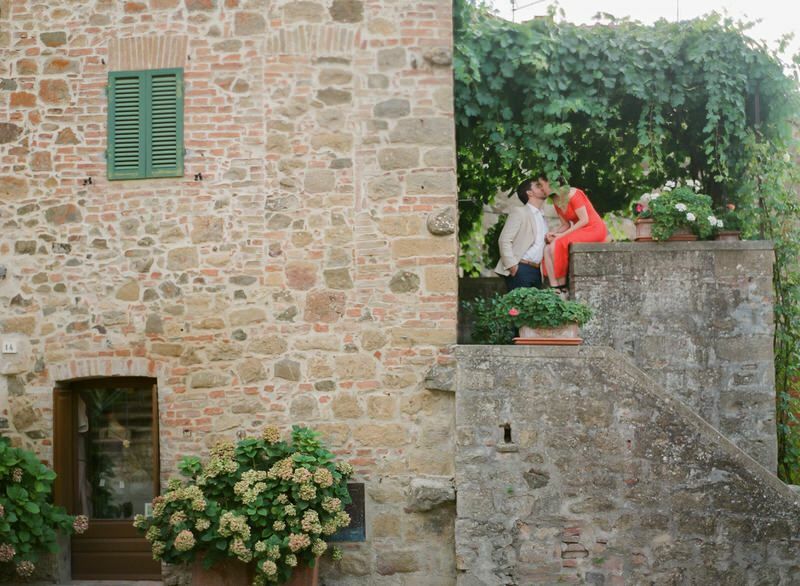 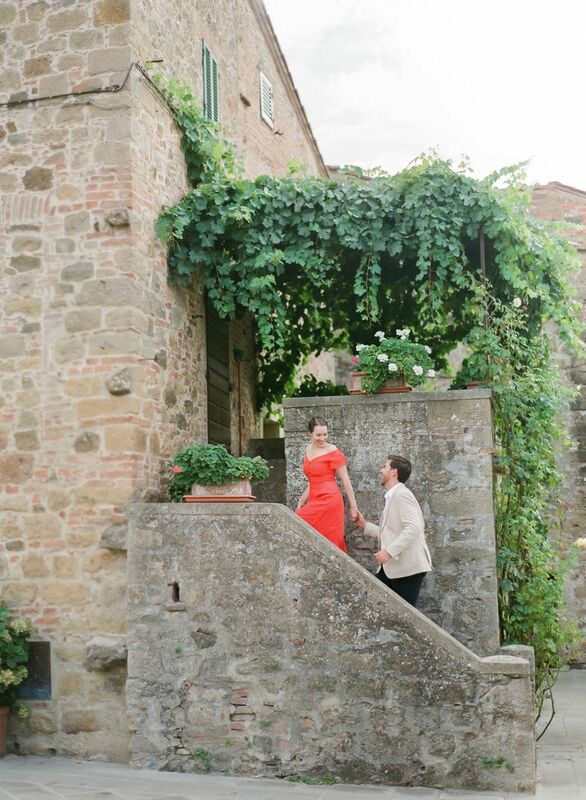 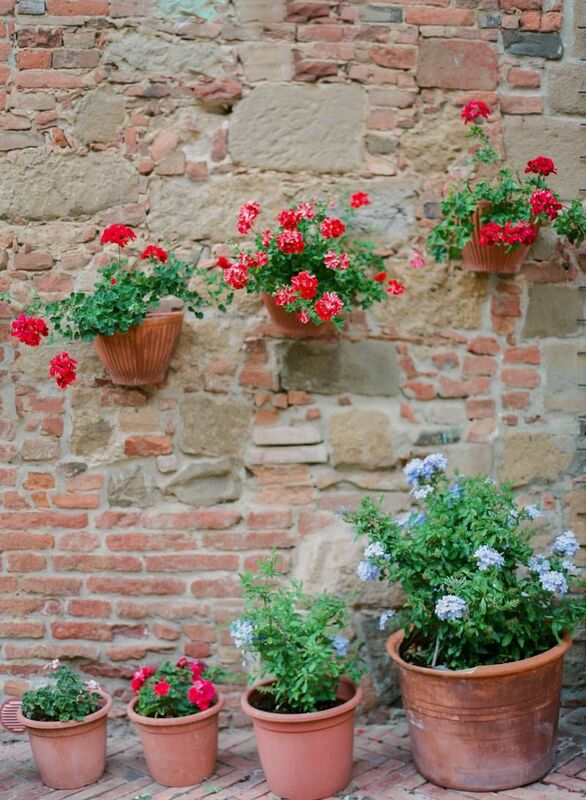 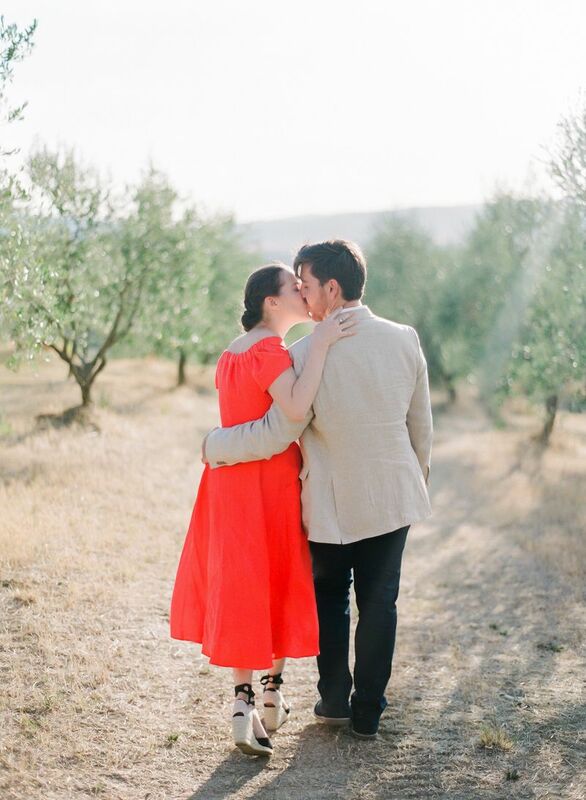 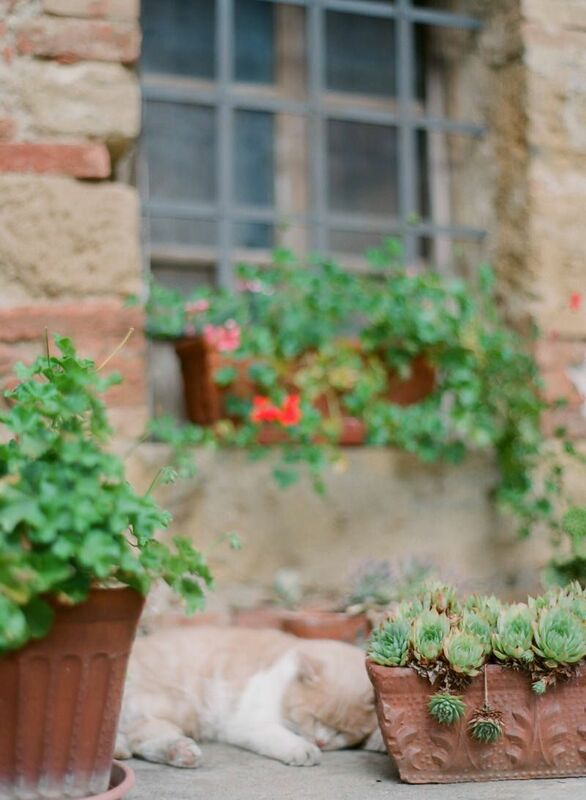 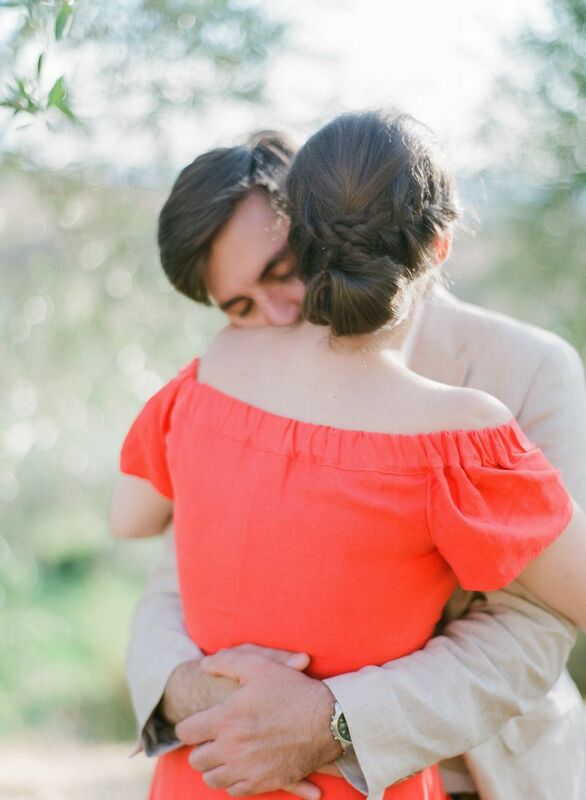 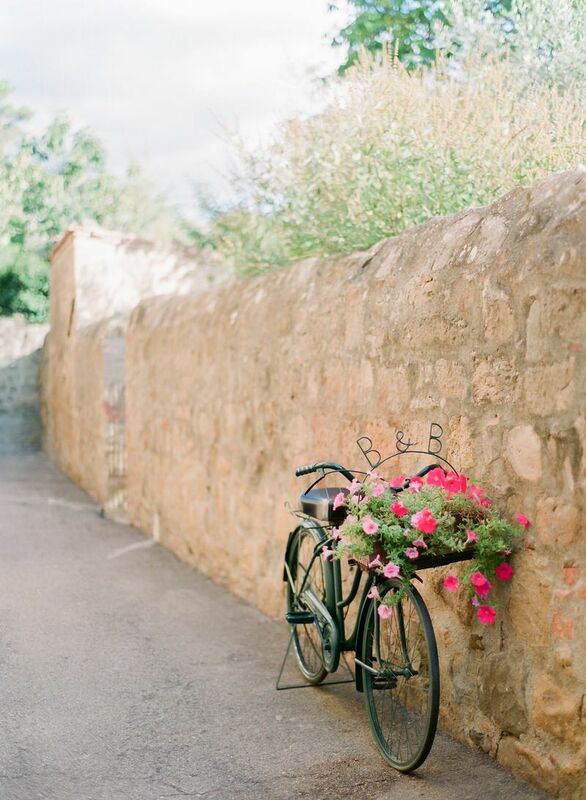 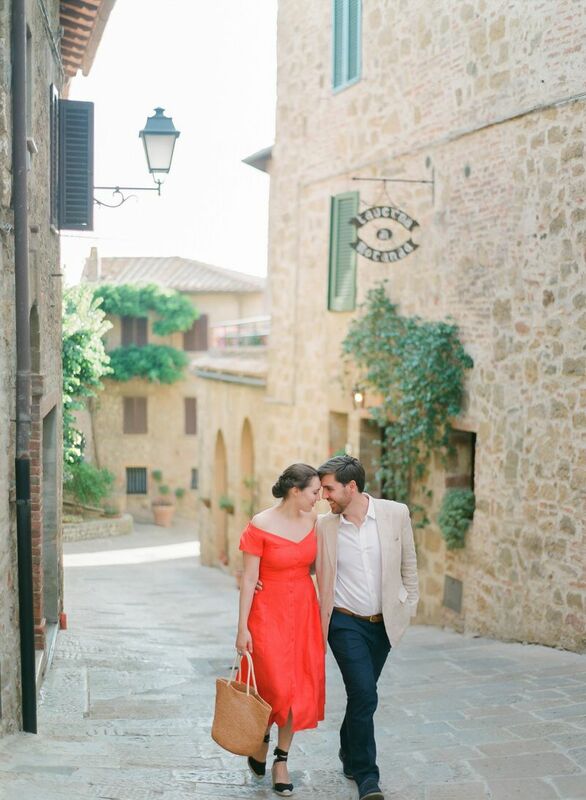 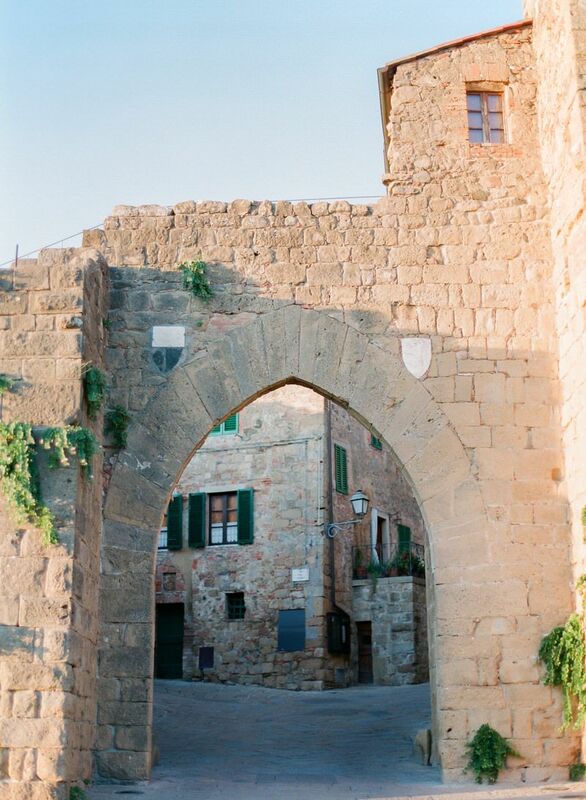 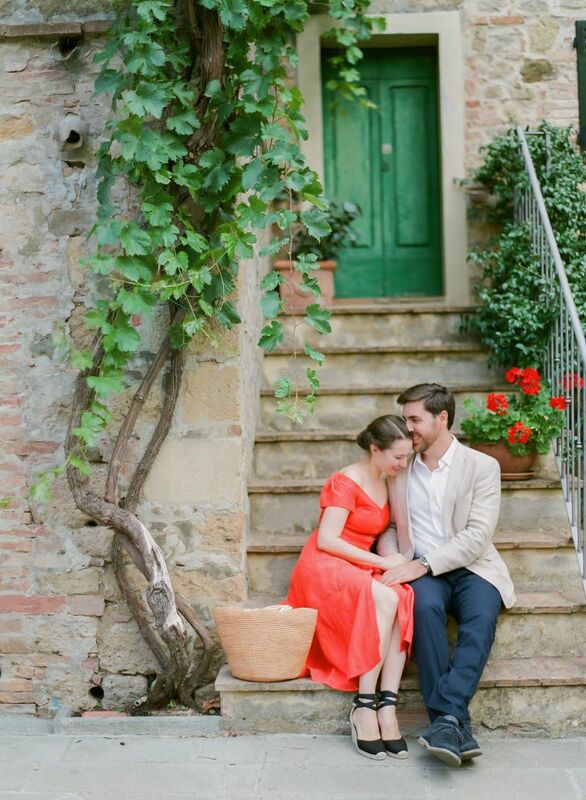 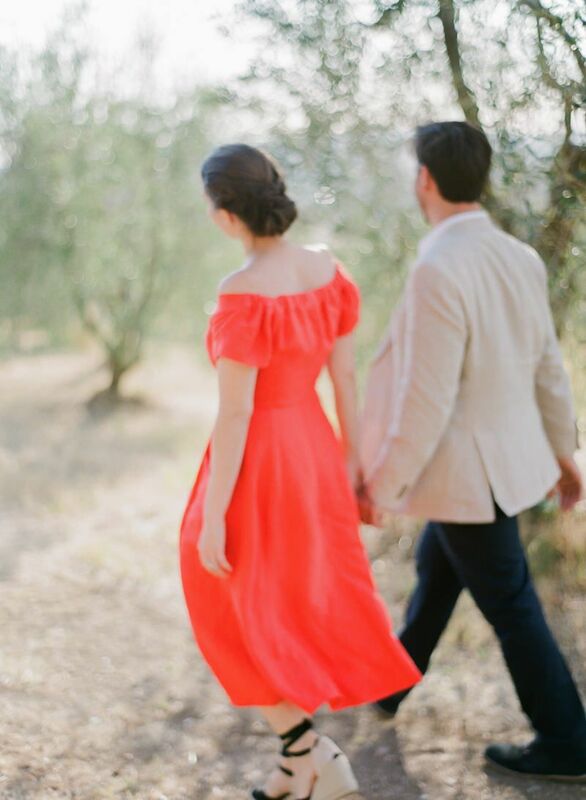 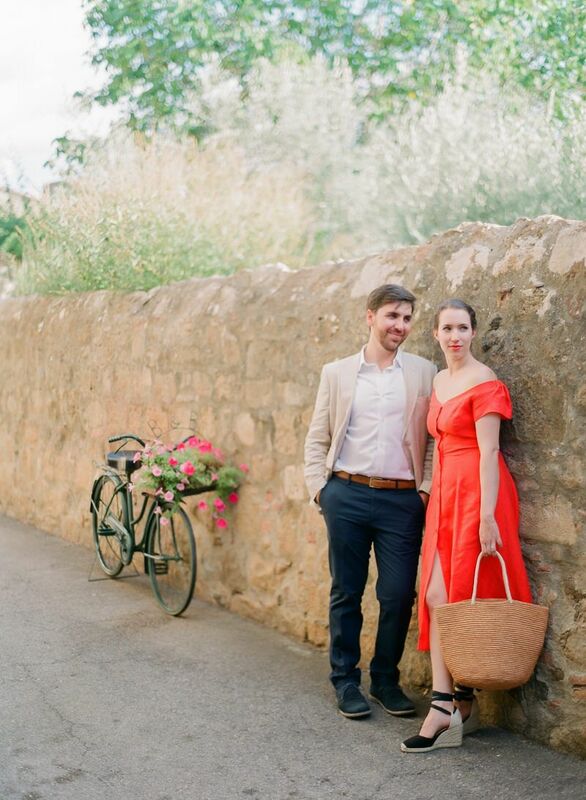 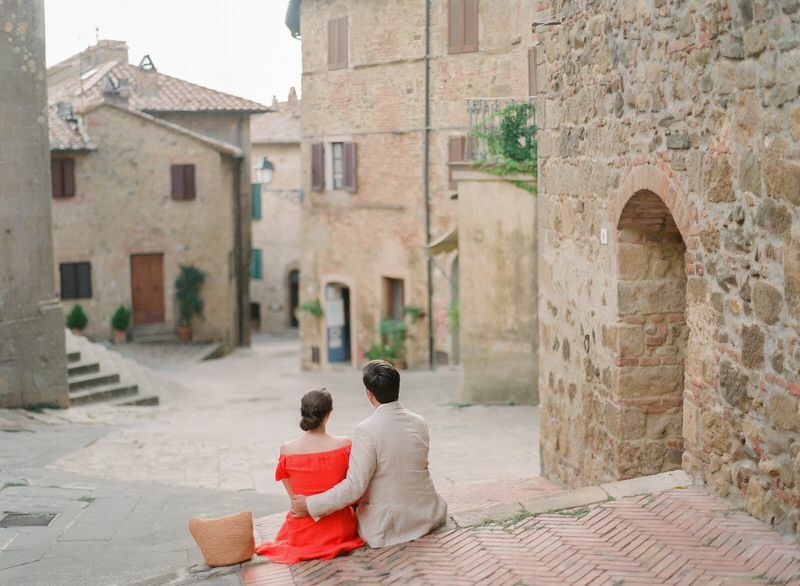 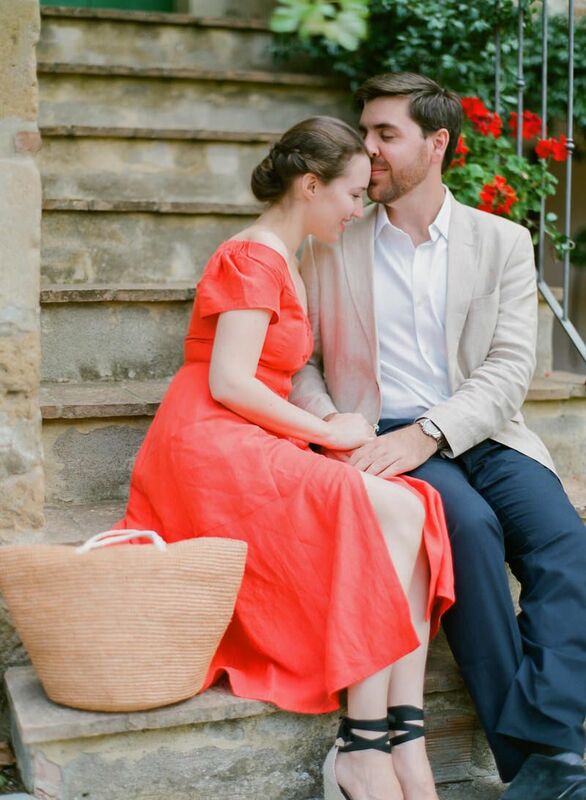 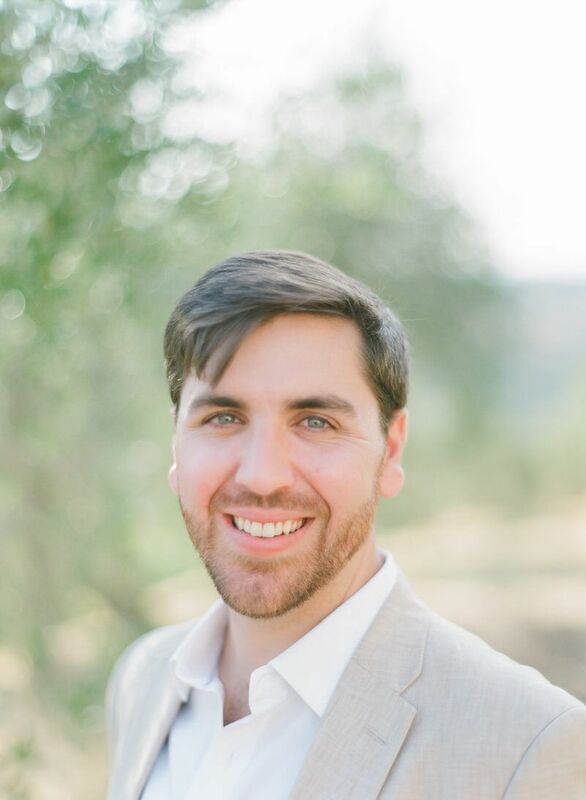 We shot their engagement photos in a picturesque little Tuscany town called Monticchielo. 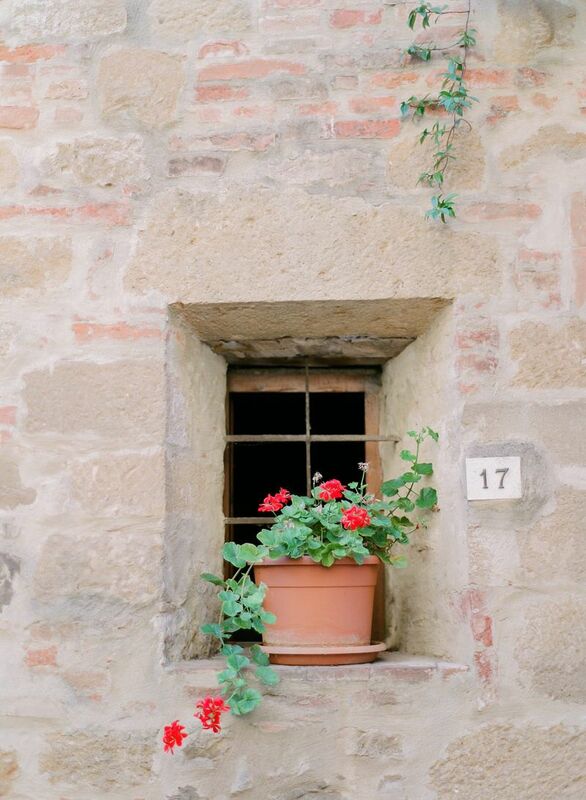 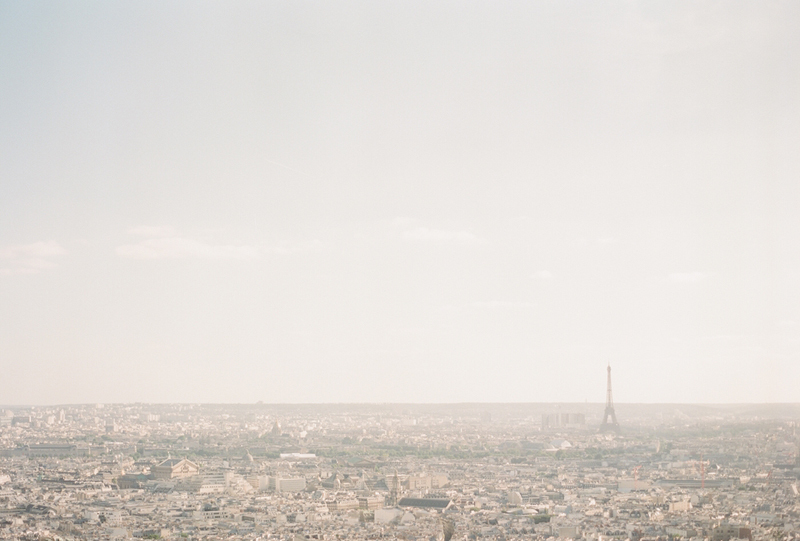 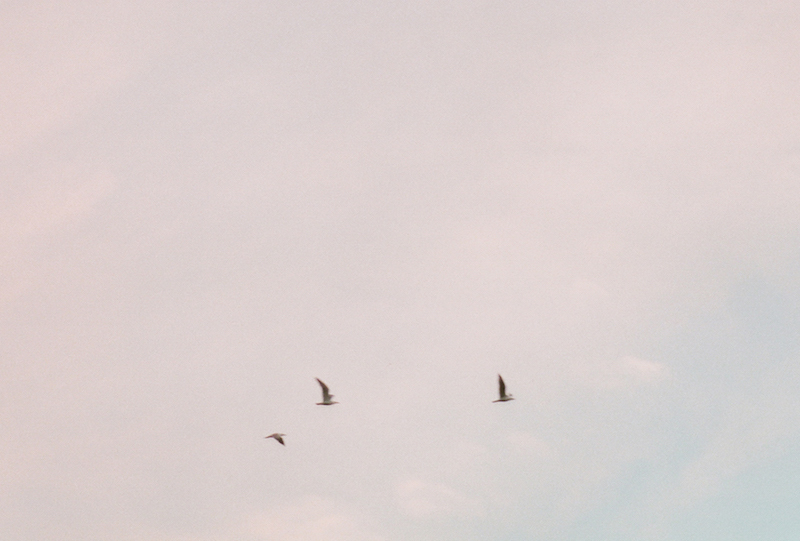 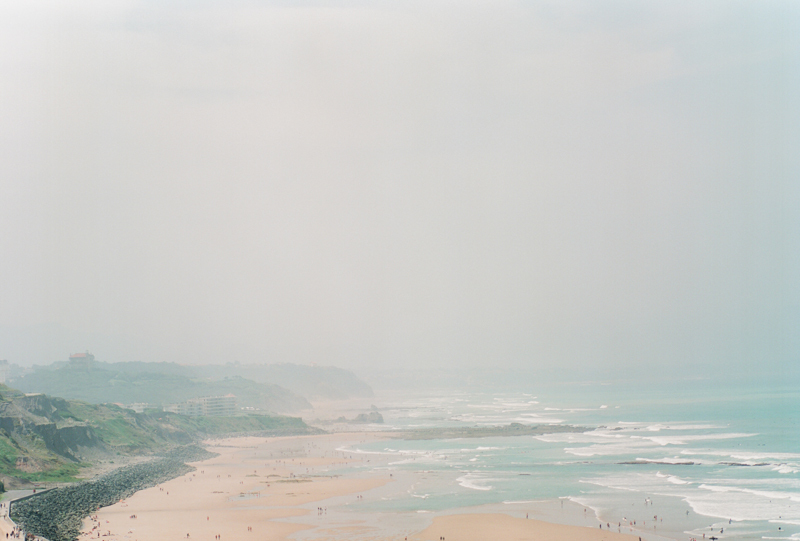 We were amazed by its beauty. 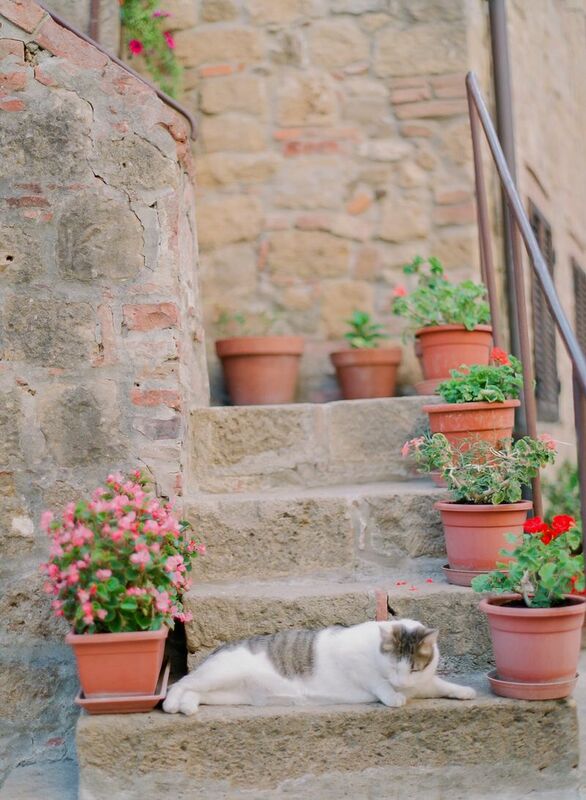 No tourists, the birds singing, cats walking through the streets, flowers at every single corner—it was like a piece of heaven on Earth. 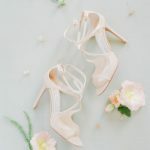 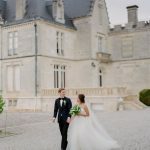 If you are interested in their wedding day, which was perfectly planned by Laura Bravi Events, click here.